Local Technology Companies Hit the Yards! What better way to enjoy a warm Summer evening than an outdoor BBQ? Brandywine Technology joined several of our friends and colleagues at the annual Tech Forum of Delaware BBQ. 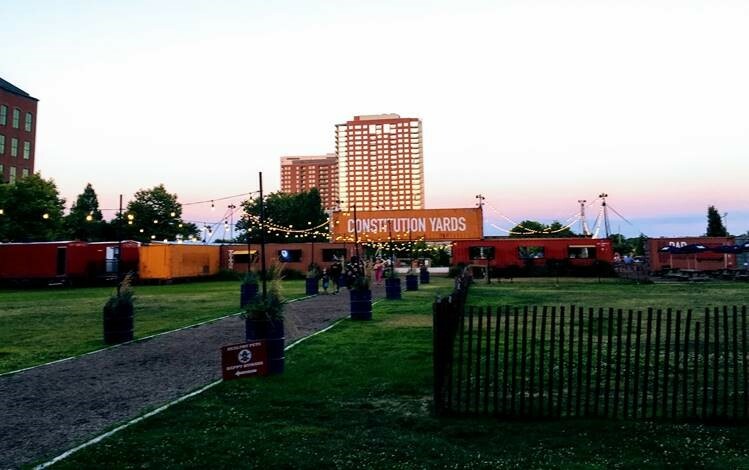 This year, the event was held at Constitutions Yards on the waterfront in downtown Wilmington. All in attendance were treated to a beautiful evening, casual networking, and great food and drink. “We always enjoy spending time with fellow members of the Tech Forum. Events like this are a reward for our hard efforts and a chance to make new connections, which often lead to new business opportunities,” explains Greg Plum, Brandywine’s director of marketing. All are excited to enjoy some downtime in August, before gearing up for more great Tech Forum of Delaware events in the Fall!